With a metropolitan area of approximately 890 square km and 3.5 million inhabitants, the capital offers room for every type of lifestyle and age generations. Berlin is famous for its multi-culture and clear progressive opportunities for newcomers: where people from 190 nations with fresh know-how contribute to the lively atmosphere of the capital. With unique recreational, cultural and educational opportunities, the city offers its residents many opportunities for personal development and individual lifestyles. The employment rate develops currently in Berlin at best. The capital is at the moment on the top rankings for growth comparing to the other federal countries in Germany. The rents and costs of living remain moderate; nevertheless the real estate market is in a changing process and will be more aligned to other metropolitan cities. 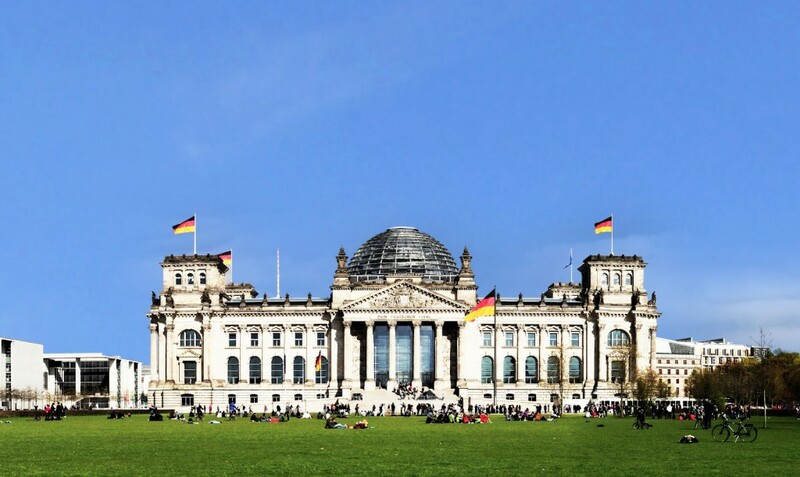 Berlin is not only Germany´s political center; it is also one of the most dynamic economic regions in Europe. New established companies have made this location become a strong business city. 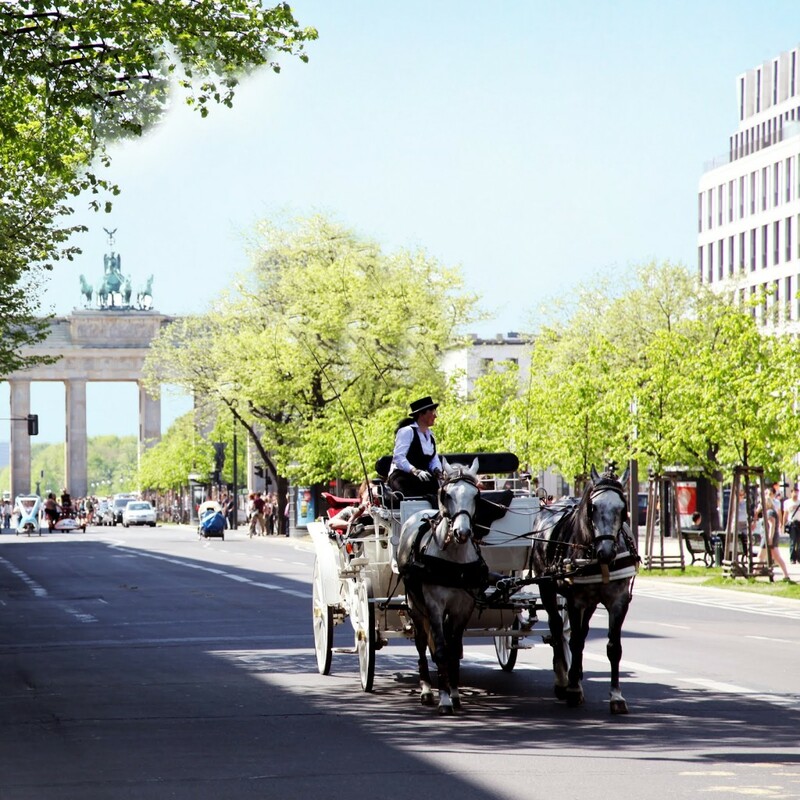 With well-developed and modern telecommunications infrastructure, large pool of skilled manpower and excellent science and research environment; Berlin has optimal conditions for raising business. As the gateway to Central and Eastern Europe and the economic regions of Western Europe, Berlin takes advance by the geographically and strategically location. The economic structure of the capital city is manifold: characterized by its traditional industrial companies with a strong middle class, dynamic services sector and innovative high-tech companies. Furthermore, Berlin is a major center for creative industries and an important media industry. Many companies have expanded or moved their headquarters to Berlin, the capital, to become attractive for young, well-educated professionals from all over the world. Berlin has about 3,45 Million inhabitants clearly increasing year by year. The unemployment rate has decreased and gross domestic product increased. The monthly family income as well as the number of households is rising, ensuring an optimum scenario for investors. Berlin is also a young city – 40% are younger than 35 years. The city appeals especially to the people with ages between 25 and 30 years. This population group records the highest growth rate. 190 nations are represented in the capital, including many people from Central and Eastern Europe. It is the only part in Germany with so many people with experiences in emerging markets, who speak apart from English also Russian. Almost 2 million residents speak at least two languages. The wage average compared to the level of prices in Berlin has a good standing. Indeed, the level of wages in the capital is on average lower than in other cities, but due to the low cost of living, purchasing power in the city allows residents to live very comfortably. The demand in Berlin property market currently exceeds the existing supply. This applies to both private homes and condominiums. Compared to last year, the supply of condos has had a continued shortage. For condominiums, there is a strained market situation in the districts of Friedrichshain-Kreuzberg, Neukölln, Tempelhof-Schöneberg and Charlottenburg-Wilmersdorf which leads to an increase in purchasing prices to 8,3% or more per year, in the past recent years. The supply situation in the rental market remains also tight. There is only a balance between supply and demand in the upper price segment. In the other segments, the demand exceeds the supply. Furthermore, this will only continue to ease in the upper price segment. The situation will not change significantly in other segments facing the next three years, even more for areas with high demand, which is why usually rents rise on average 10% for new tenants. Rising operating costs as well as rising rents are issues for the real estate market. Nevertheless, experts estimate that the demand for living space will rise marginally, as recent years show causing a shift in demand for the districts with supply deficit like Prenzlauer Berg, Friedrichshain, Kreuzberg, Charlottenburg and Wilmersdorf to the neighbouring districts Wedding, Neukölln, Lichtenberg and Treptow. Rents in those districts have already started rising – slowly but steadily. Furthermore, the area in direction to the new international airport Berlin-Brandenburg will gain more attention from tenants. There will be as well a revaluation of the locations in the districts Pankow and Reinickendorf according to the eliminated airport noise emissions. In contrast to previous years, the highest demand for apartments this year is expected to be for a floor space of 45-75 sqm with a notorious need for apartments to rent. In addition, the demand is also concentrated on flats with a floor space of between 75 to 150 sqm. Here, the total demand is aimed mainly on mid-priced apartments. The current interest rates for real estate financing in Berlin are at an historic low. Experts expect rising rents this year. Foreign investors should consider an equity part of at least 40% to get the lowest interest rates from the bank. The loan can be committed from 10 to 15 years. As mentioned by recent economic reports; Berlin is developing into an innovative business location, increasing its attractiveness for national as well as international labour. Furthermore, the gross income of the population continues to grow. Affordable and modern living space is highly requested: consequently ending in a higher demand than supply. Solid modernisation of popular historic apartment buildings and new buildings offer high potential to investors. Interest rates are on the lowest level ever. 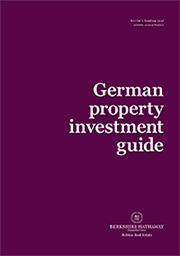 The Berlin property market stands for a stable and safe investment with value increases.